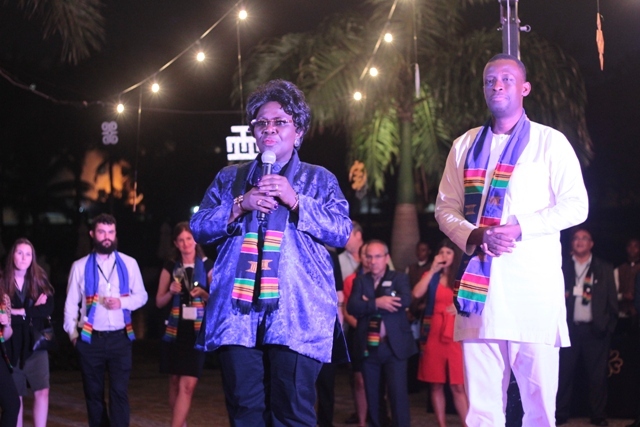 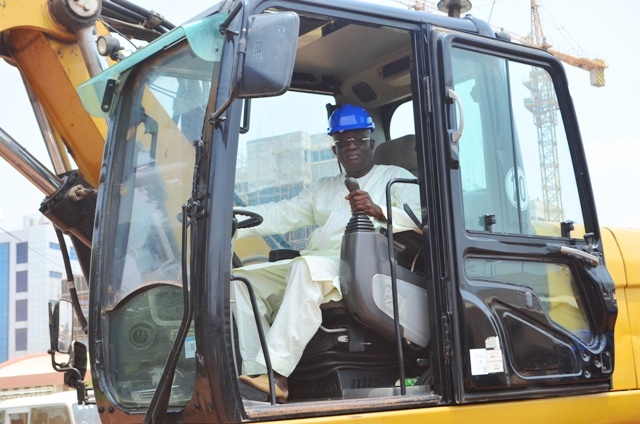 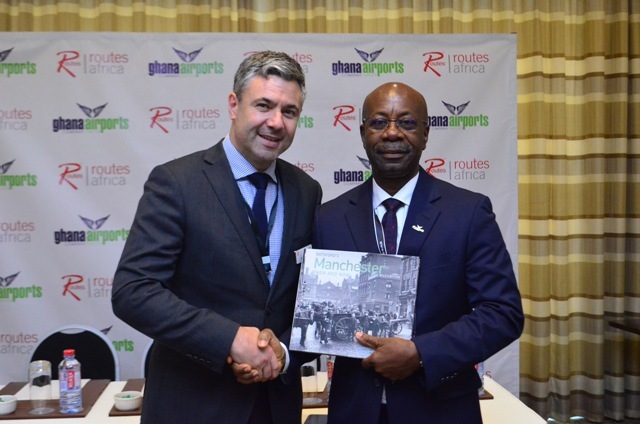 The 12th Routes Africa Conference has taken place in Accra. 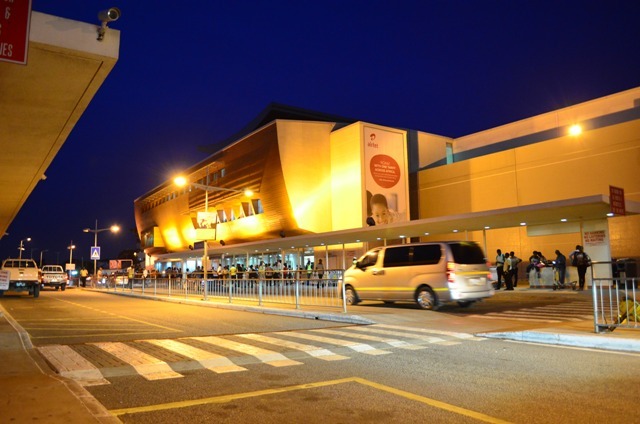 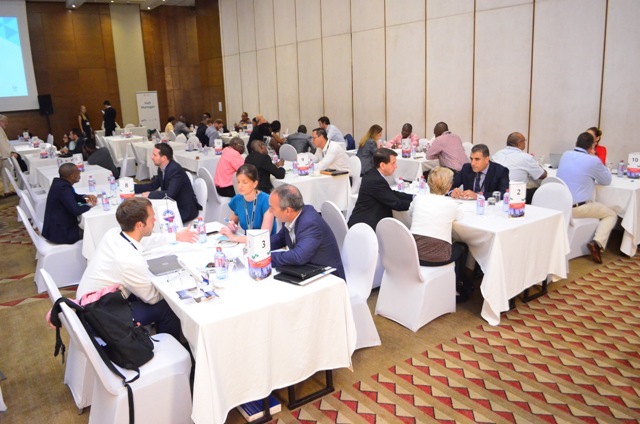 The conference is the world’s largest commercial aviation conference that provides a forum for airport,airlines and tourism authorities to meet. 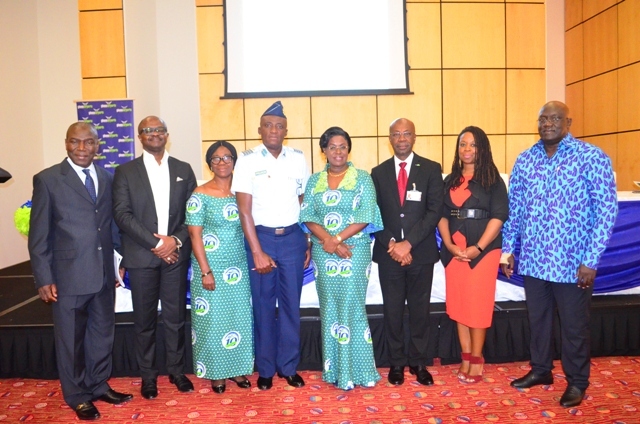 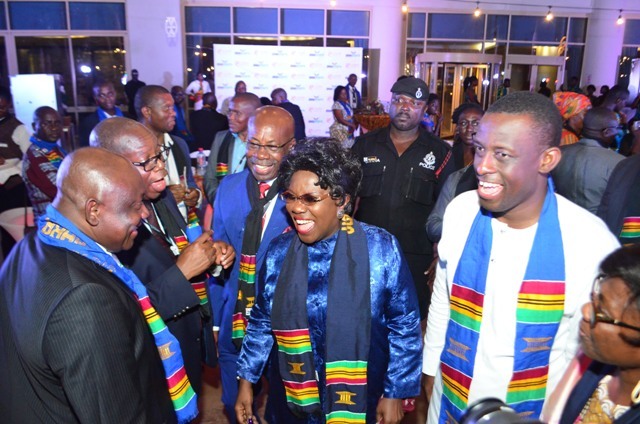 Ghana Airports Company Limited played host to the event which took place at Movenpick Ambassador Hotel from July 16-18, 2018.